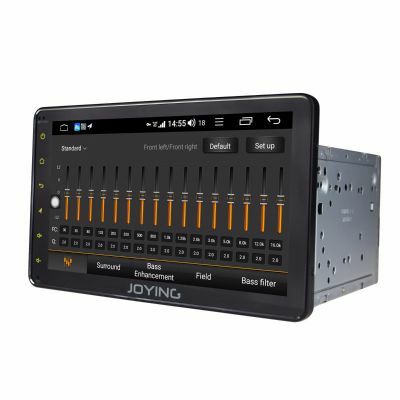 Joying have special Android Car Radio Head unit with canbus adapter for Audi A3/S3/RS3 and A4/S4 Car model. 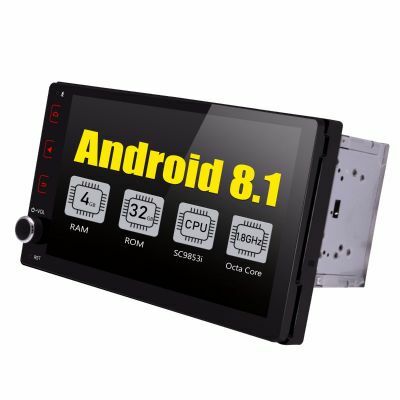 Also the universal single din autoradio music system can fit all the Audi car models with a suitable frame kit. 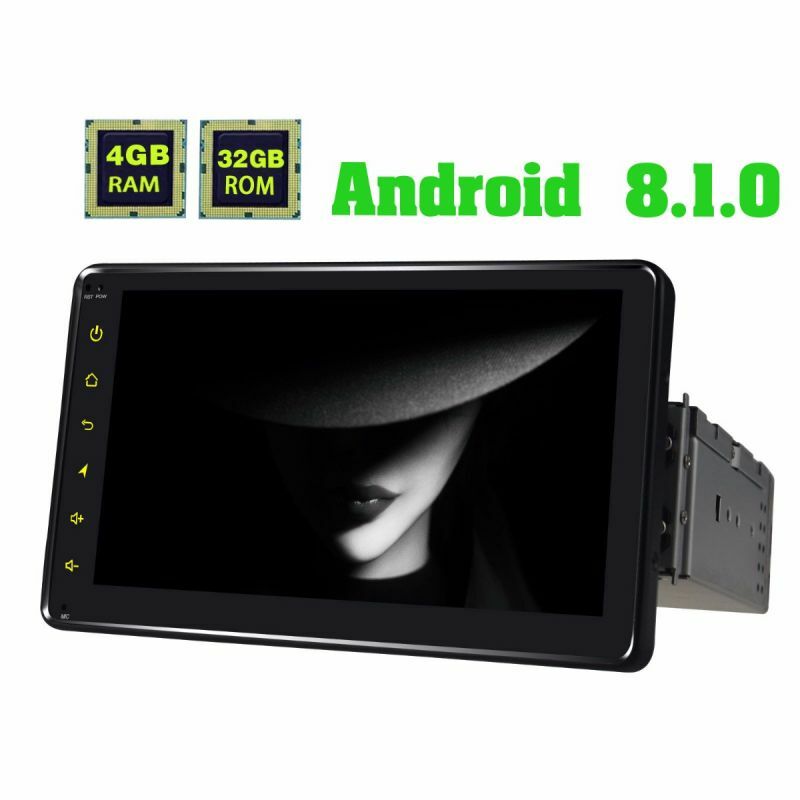 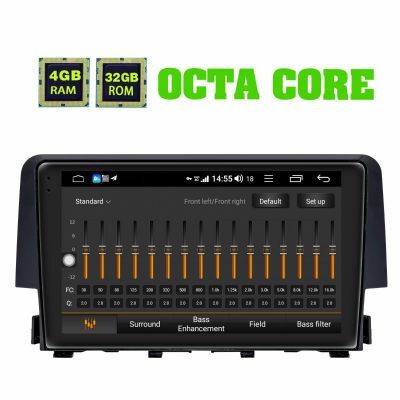 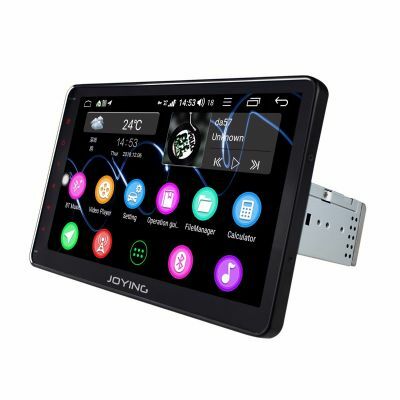 Joying Android Car Stereo running with Android 8.1 version, it can support iPhone Zlink and Android Auto, support Navigation, Bluetooth, Wifi, FM radio, watch tv and listen music; support OBD2, DVR, DAB+ and Rear View Camera. 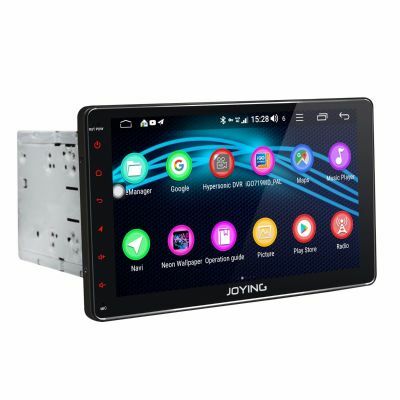 If you cannot make sure which head unit can fit your car, just feel free contact us europe@joyingauto.com with your car model, years and dashboard picture, then we can confirm it for you and recommand you the best one.